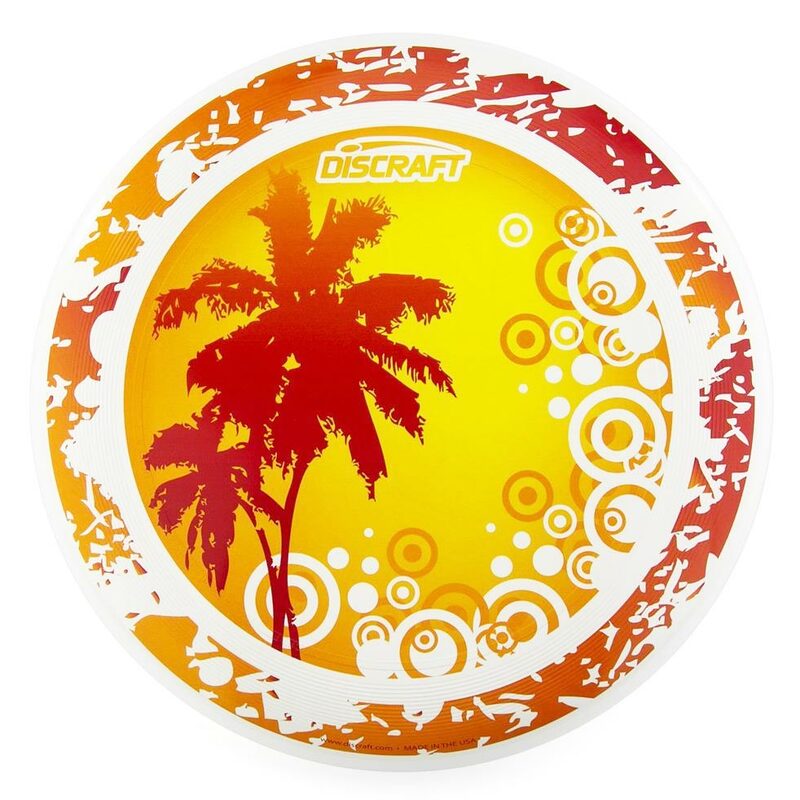 We’ll get you all spinning discs like there’s no tomorrow on this Frisbee-tastic daytime activity! Learn how to drive, approach and putt with a professional Disc Golf instructor, you will quickly shift through the gears from Frisbee zero to hero in no time at all! Hit the Course… Prizes to be Won! Once you have the basics, straight out on to the course for a game of doubles. Then its competition time with closest to the pin, putting contest and longest throw. For those with a need for speed – an opportunity to race against the clock and each other in the team ‘speed golf’ challenge. And then it’s time for a relaxing round of golf. 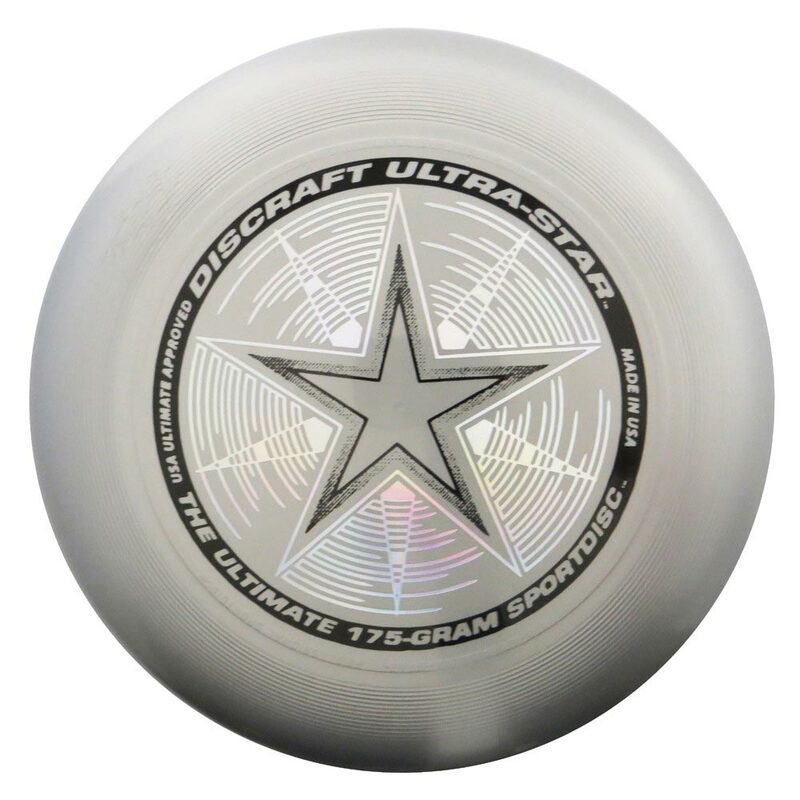 Drive for show and putt for dough in the individual stroke play tournament – A pro Golf Disc for the champion! Don’t give me that bull! The emphasis is on having fun, so even those with two left arms can join in and have a great time! 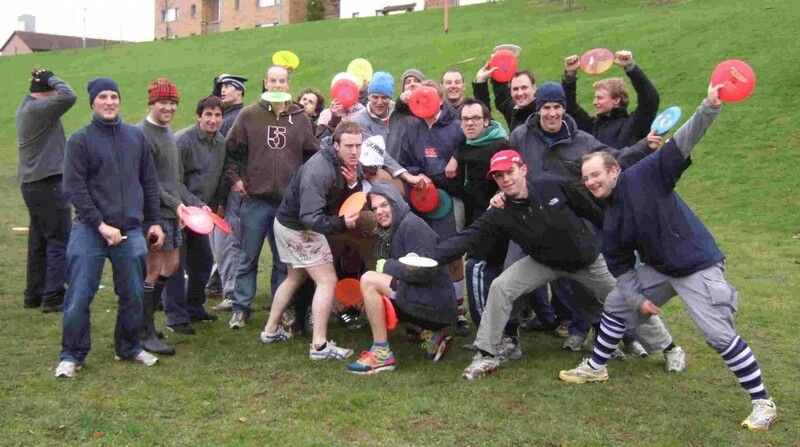 Our Disc Golf coaches are top British players who compete internationally. 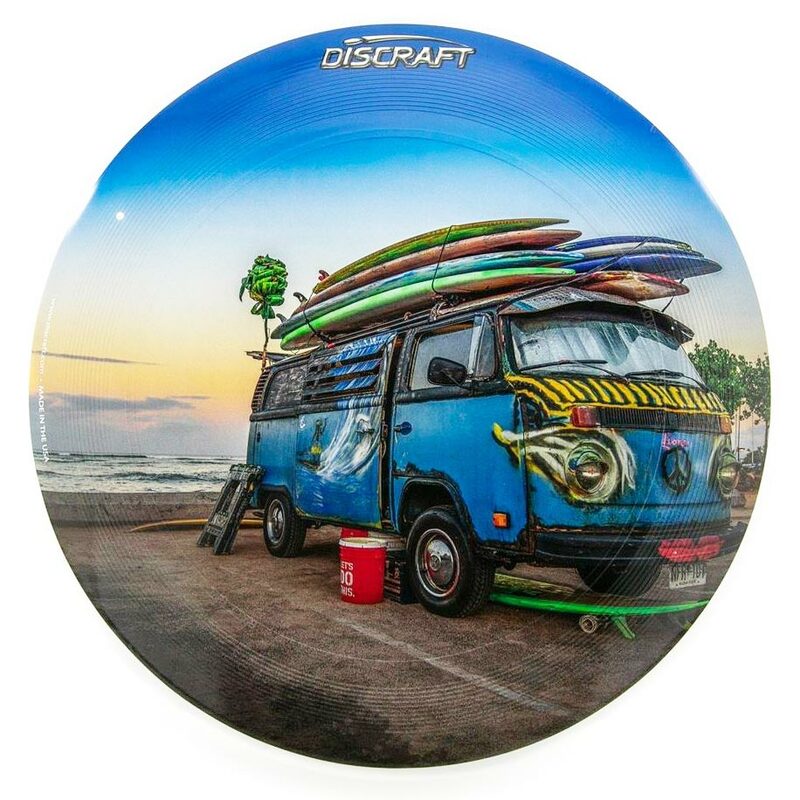 Jaw dropping demos, highly experienced in running fun, introductory Disc Golf sessions. All Disc Golf equipment provided, plus prizes! 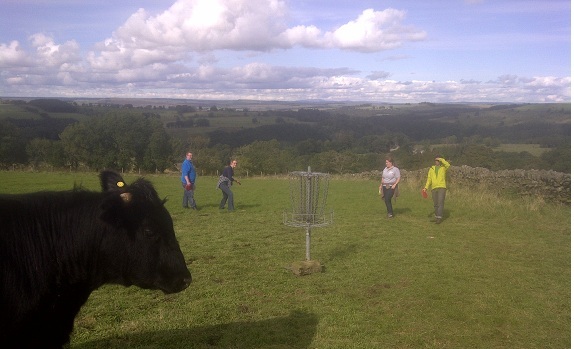 Would you like a Stag Party Disc Golf Activity nearer home? We’ll come to you! We can find a suitable venue to set up a course using portable targets. Contact us to work out a plan!